So cute Meghan – kudos to you for staying up late! Thanks SOOO much for playing along! Great job! 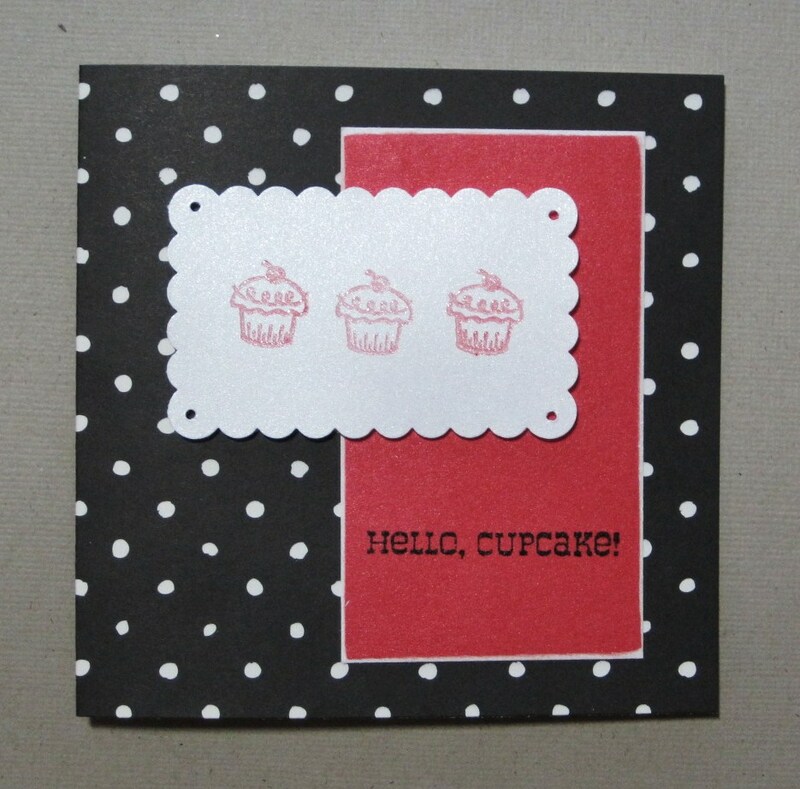 great cards – and thanks for making it OK to look homemade – I always end up with crooked stamping – but use the excuse that it is part of the charm!